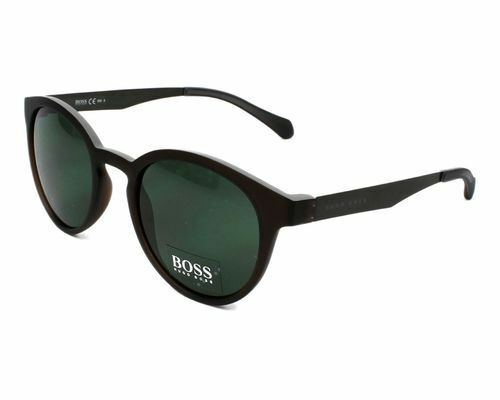 Pioneers in the industry, we offer boss orange aviator glasses and hugo boss sunglasses from India. We offer customers a wide range of exclusively designed and constructed sunglasses. 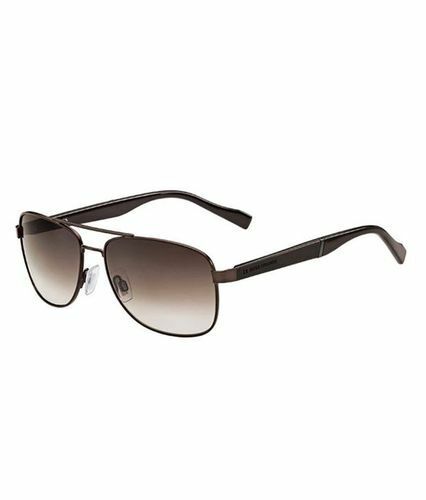 Looking for “Hugo Boss Glassse”?